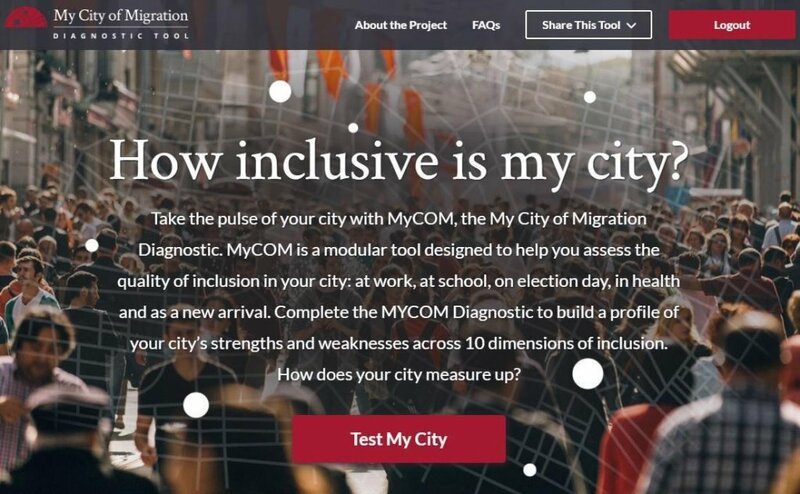 My City of Migration Diagnostic Tool is a web app with which to test a city's level of welcoming and inclusion, with the aim of improving the quality of migrant integration. 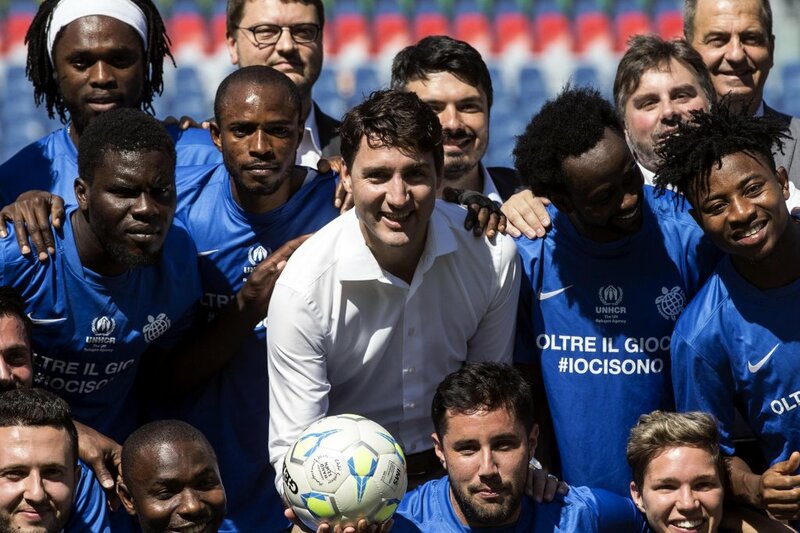 Today's picture shows Canadian Premier Justin Trudeau as he meets migrants and refugees playing for the soccer team of Rome's Liberi Nantes association at the Olympic Stadium in the Italian capital. 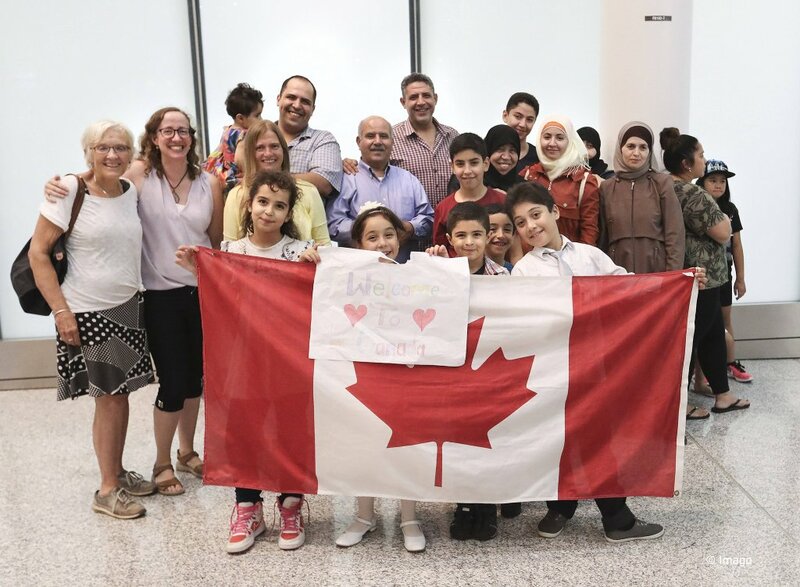 Canada has seen a surge of refugees crossing into the country illegally from the US. Advocates say the number will rise as fears grow over President Donald Trump’s policies. Jillian Kestler-D'Amours reports from Toronto.